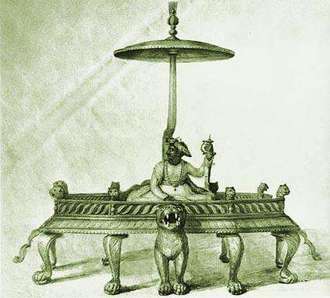 A gold finial from Tipu Sultans throne to go under the hammer, at last. Ten years after being found lying in the vaults of an English bank, a gem-encrusted gold finial plundered from Tipu Sultan’s(was the ruler of Mysore, India) huge golden throne is being put up for sale in London. 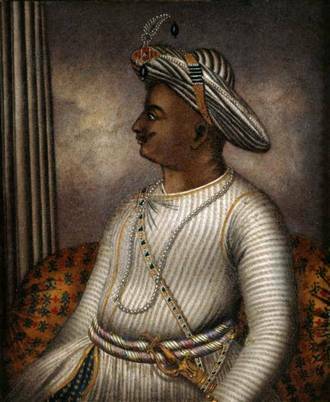 Auctioneers Bonhams, who describe the finial as “one of the most important Tipu items ever to appear for sale”, have valued it at around 800,000 pounds.